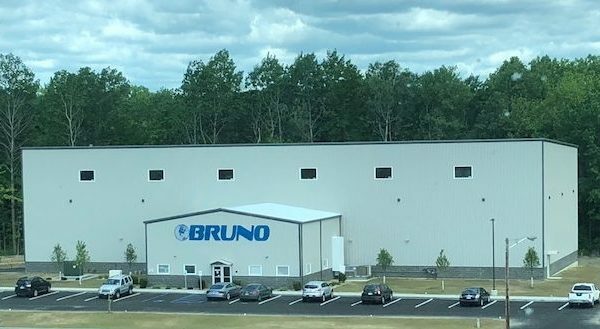 Bruno Associates is led by the father-son team, Bob Bruno, Sr. and Sean Bruno. Bob is the former president and CEO of Bruno Machinery Corporation with over 40 years of press experience. Sean Bruno was the VP of Manufacturing, and he has nearly 15 years of sales and management experience. 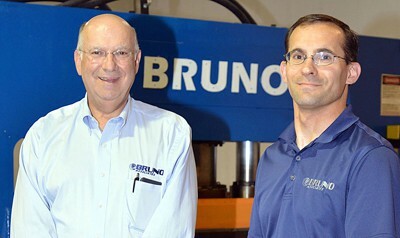 Bob Bruno, Sr. started the BRUNO press line in 1972 – which includes mechanical, hydraulic-mechanical, and direct-acting presses for die cutting, embossing and mold-and-trimming. Over 900 BRUNO presses have been manufactured for companies cutting non-metallic parts throughout the world – prominently in the automotive, carpet, puzzle, toy, gasket, furniture and many other industries. BRUNO presses are always made in the USA. 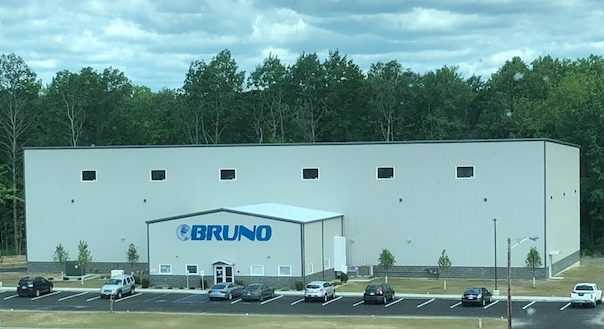 Bruno will continue to design, manufacture and service our own product line of die cutting, embossing, stamping and molding presses. Our commitment to quality, performance and placing the customer first has given Bruno a reputation as one of the top manufacturers of presses in the world. The quality and diversification of Bruno products has allowed our customers the accuracy and performance to succeed in today’s competitive markets. Our reputation and commitment to quality, performance and service is too important to ever be compromised. In the years to come, we will continue to expand our customer base and product line…but never at the expense of lowering our standards for product quality and customer service. 1. The customer is our reason for being here. 2. It takes months to find a customer, seconds to lose one. 3. Always be courteous and polite during each customer contact. 4. The best surprise is…no surprise. 5. Continually look for ways to improve quality and value to our customers. 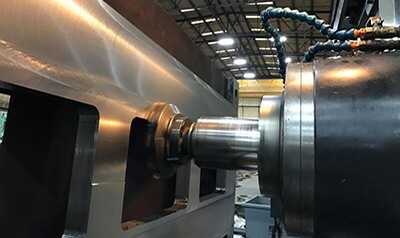 Bruno Associates is a world-class OEM of hydraulic, mechanical, and hydraulic-mechanical presses that convert many different materials in a large variety of industries. The factory staff is made up of engineering, assembly and purchasing. They take pride in designing, building and delivering high-quality, on time products. 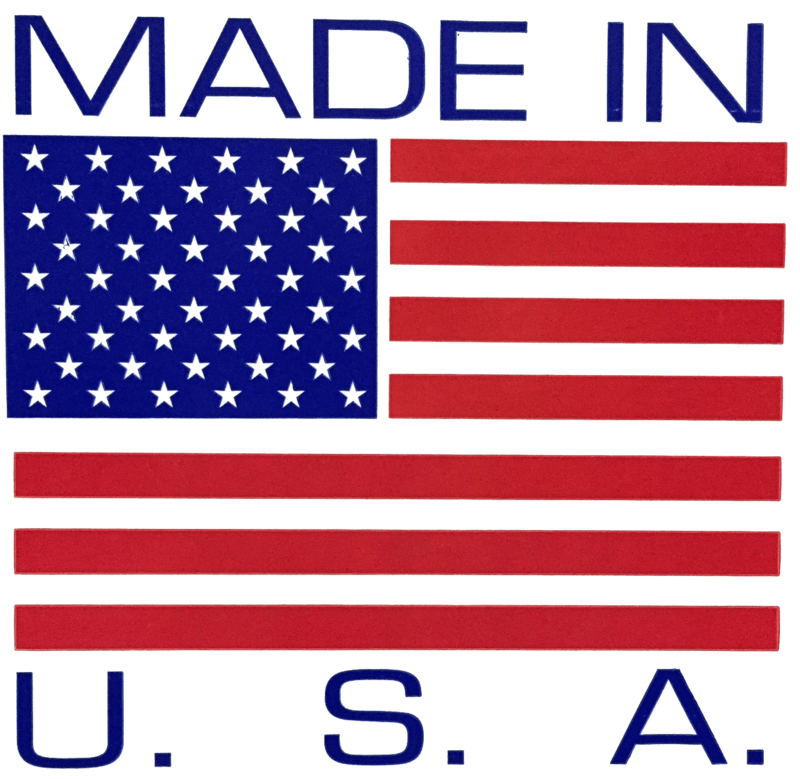 Bruno Associates is a sales and manufacturing company headed by Bob Bruno, Sr. and Sean Bruno. Since 2006, they have established a strong network of sales, engineering, fabricating, manufacturing and service companies. Read more. 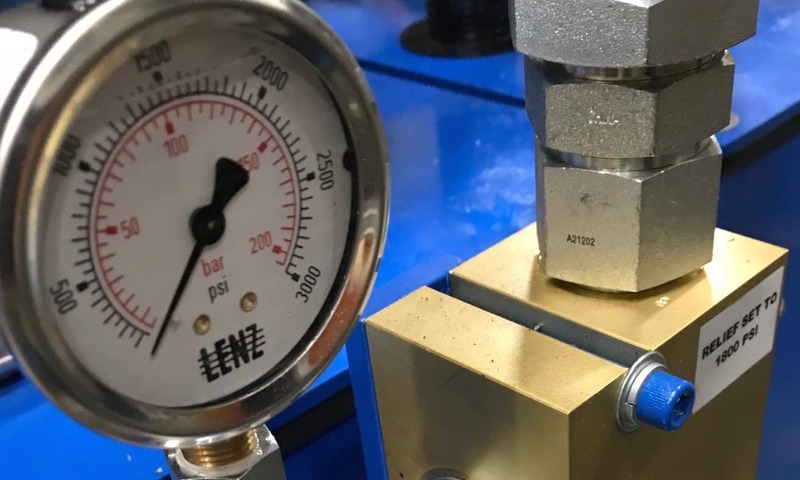 Bruno Associates warrants that we are the sole owner of the intellectual property associated with the manufacturing, parts and service of all Bruno presses. Such intellectual property cannot legally be used for any purpose without written consent of Bruno Associates.